2018 is here and we want to make this your best travel year ever! Here at Lekker Boutique Travel we love to keep track of which destinations offer the most inspirational experiences for you. Whatever stimulates your soul, our top ten destinations for 2018 has got you covered. For awe-inspiring natural beauty, South Africa might just be unbeatable, boasting an astonishing eight World Heritage sites alongside pristine beaches, jagged landscapes and vast national parks. Renowned for its big game safaris, South Africa also offers once-in-a-lifetime whale watching opportunities and the chance to catch the adorable penguins of Boulders Beach. And of course, there’s more than one way to ‘go wild’ in South Africa: wine tasting in Stellenbosch and world-class shopping in Cape Town mean there’s something for everyone! 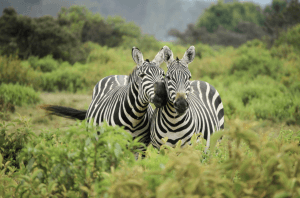 Astonishing wildlife viewing opportunities are also a major feature of Kenya, which offers the chance to see the famed flamingos of Lake Nakuru, elephants at Amboseli National Park and mass migrations at Masaii Mara – renowned as the jewel of Kenya’s wildlife viewing. 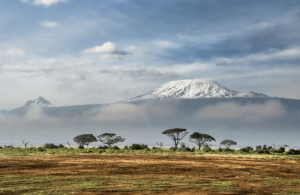 Beyond the opportunities to see the ‘big five’ (lion, African elephant, Cape buffalo, leopard and rhinoceros) up close, Kenya’s epic landscapes also offer ideal terrain for hiking, mountain biking and water sports. 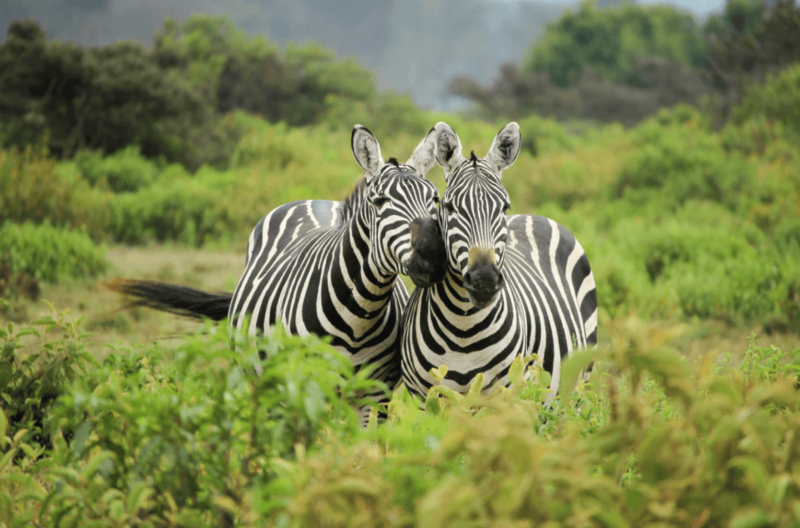 If you want to explore nature’s playground without sacrificing any creature comforts, a trip to Kenya is sure to stun! 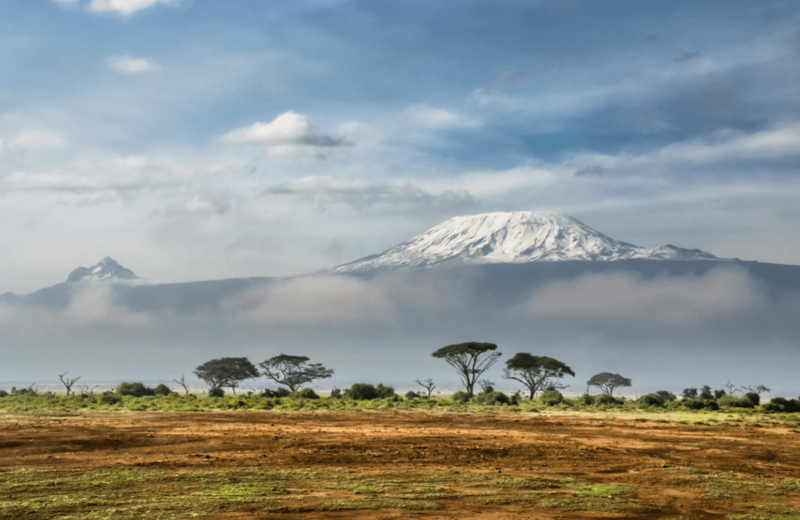 One of Kenya’s neighbouring countries, Tanzania also offers up an extraordinarily vast wilderness, this time featuring sights that span the unparalleled wildlife of the Serengeti to the beauty of Mount Kilimanjaro at sunrise. Your trip to Tanzania might take the form of a safari combining breathtaking vistas and prime game viewing, before you retire to your luxurious lodge complete with world-class amenities. Tanzania also offers the chance to experience the aromatic plantations of Zanzibar, renowned for its coconut palm beaches and Indian Ocean snorkeling, plus the majesty of Lake Victoria, Africa’s largest lake. For its combination of unique adventuring opportunities and primal beauty, we reckon Iceland is a definite must-visit destination. The natural wonders of this European gem include volcanoes, geysers, glaciers and the extraordinary Svartifoss waterfall. 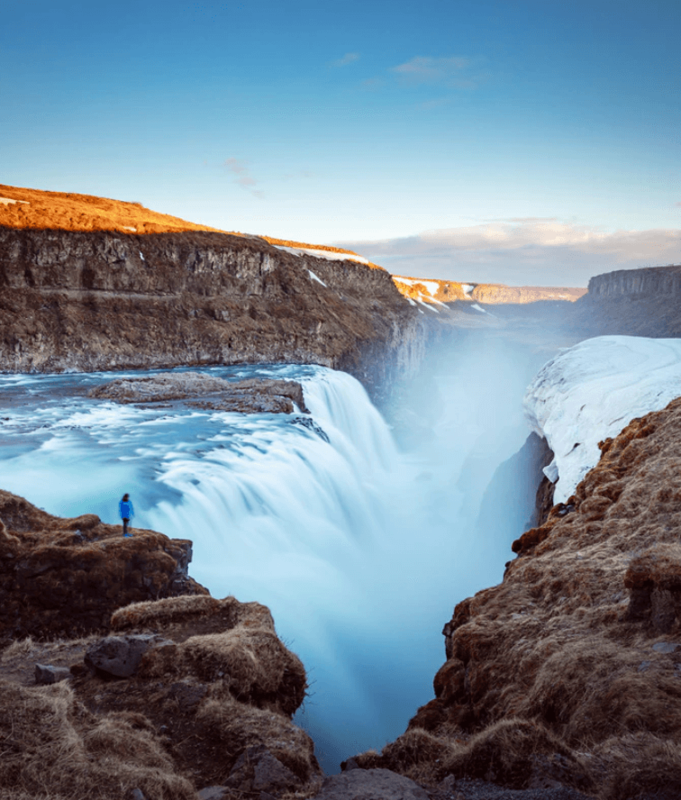 Enjoy an action-packed day out on a snowmobile, marvel at the views from Gullfoss Falls, or opt for the calming geothermal waters of the Blue Lagoon – renowned for its distinctive colour and mineral-rich properties. By night, check out the World-famous Northern Lights – otherwise known as “Aurora Burealis” – one of the most unforgettable sights on the planet! High-end shopping in Reykjavik completes a trip that definitely won’t leave you cold. Nestled between Mexico and Guatemala, we can see why this tiny but extraordinary country in Central America has emerged as a must-visit destination for the nature lover. 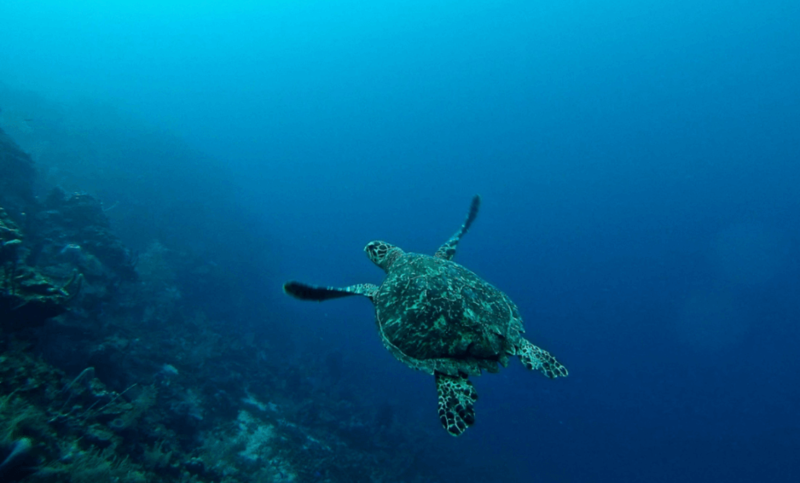 Lush rainforests, ancient cities and extraordinary barrier reef offer an array of once-in-a-lifetime experiences. 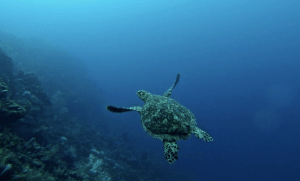 A trip to Belize could have you hopping between a selection of the country’s many islands, exploring the 540,000 sq ft Chiquibul Cave System and even plunging into the largest sea hole in the world (the legendary Blue Hole). The results are an entirely unforgettable trip – naturally! 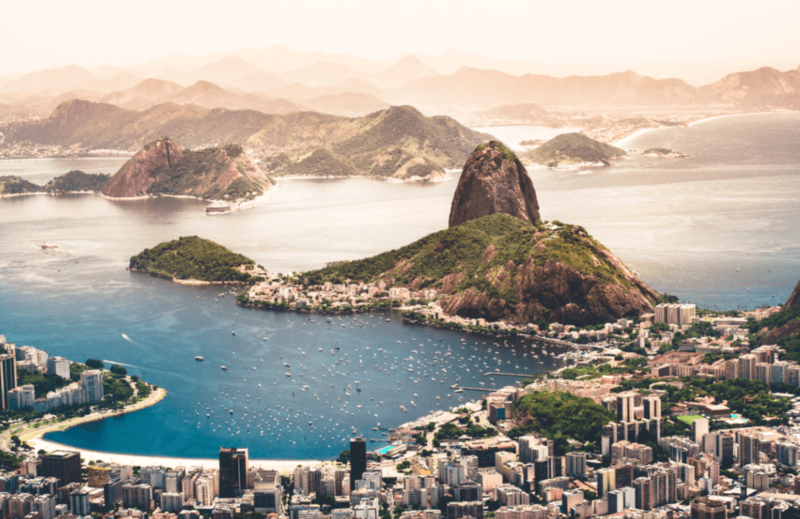 We love Brazil for its bold and vibrant cities, pristine rainforest and sun-kissed climate. 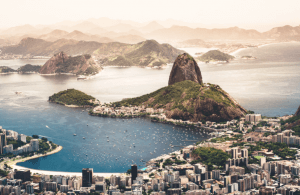 Must-sees include the iconic Christ the Redeemer statue and the picturesque yet passionate city of Rio de Janeiro. Why not fly down in time for the world-famous Carnaval and experience the former capital at its most vibrant? Immerse yourself in the culture with samba or capoeira classes chased with a tasty caipirinha. Or if its adventure you seek, head to the majestic Amazon (the world’s largest tropical rainforest) for kayaking and dolphin-spotting. 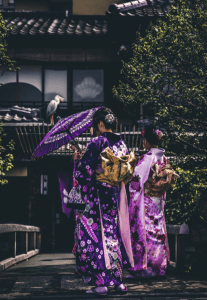 Japan boasts an incomparable blend of the traditional and the ultra-modern: where else can you be awed by both the neon-lit metropolis of Tokyo and the natural splendour of Mount Fuji during cherry blossom season? Experience the frenetic pace and technological marvels of the capital as you speed via bullet-train to robot restaurants, sampling the most exotic cuisines imaginable along the way. Or take a trip back in time to visit ancient temples before luxuriating in an ‘onsen’ natural spring bath. 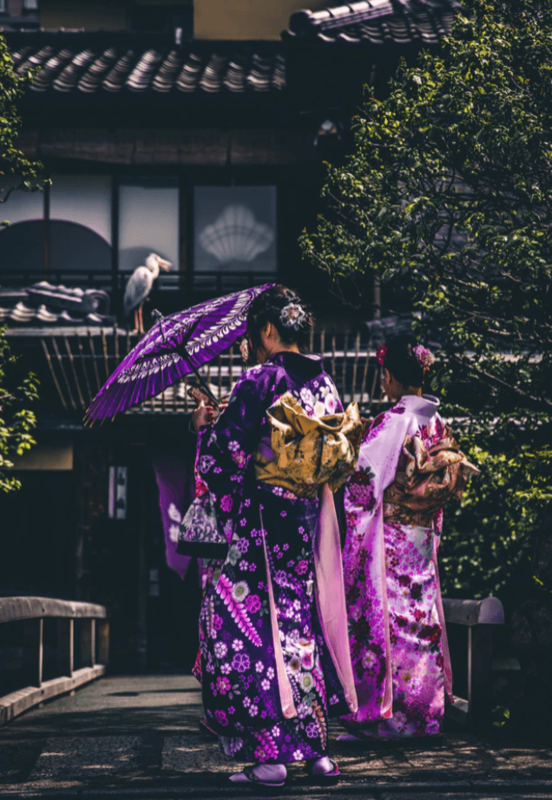 The sheer breadth of uniquely Japanese experiences on offer make it a must-visit in this – or any other – year. 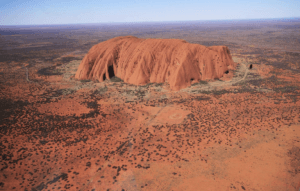 Australia has it all: exciting cities, gorgeous weather and spectacular scenery that spans coral reefs, beaches and the vast remote Outback. 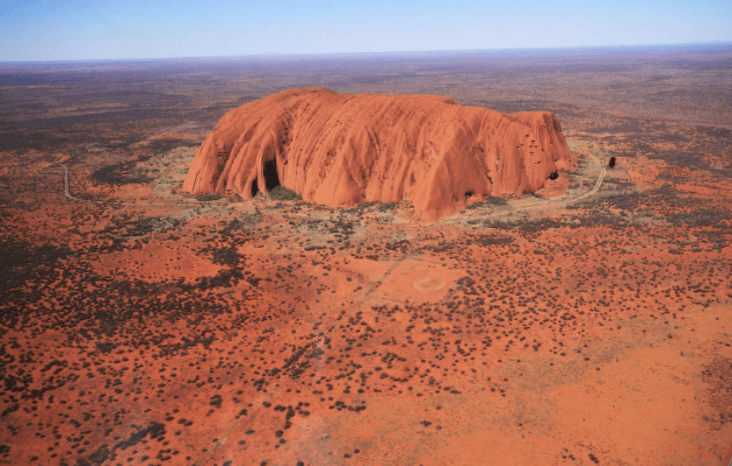 Escaping into the latter to visit Alice Springs and Ayers Rock is an unforgettable experience and a chance to learn about aboriginal culture in stunning surroundings. The sophisticated cities of Sydney and the Gold Coast bring the glamour – surf, swim, shop and take in a show at the iconic Sydney Opera House to add even more luxury to your stay! 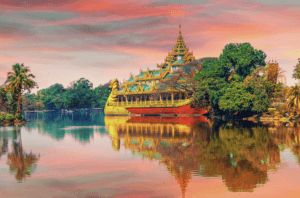 The culture and traditions of Asia live on in the ancient pagoda-strewn landscapes of Myanmar. This fascinating Buddhist country features 1,250 miles of coastline as well as mouth-wateringly exotic cuisine and customs that ensure a truly immersive stay. Awake from your over-the-water hotel to cruise along Inle Lake’s channels by boat, passing floating gardens before taking to the skies in a hot air balloon over Bagan. 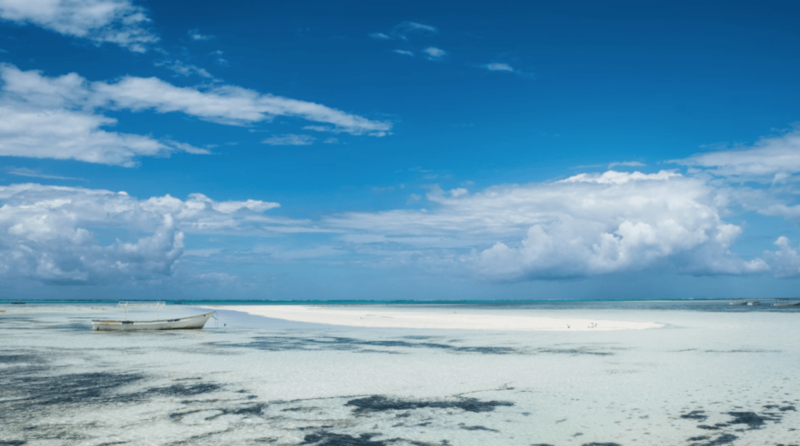 If relaxation is what you require, try a meditation retreat or simply luxuriate on one of the country’s many stunning unspoilt beaches. A fascinating country full of character and charm, Vietnam offers totally breathtaking natural beauty and a rich heritage that is reflected in the historic monuments and delicious cuisine. 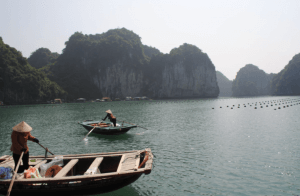 A given day in Vietnam could find you sampling the bustling market scenes and delectable street food of Hanoi, or embarking on a boat expedition to Ha Long Bay, where you can lose yourself amongst towering limestone islands and emerald waters before stopping off for scuba diving and hiking. Contact your Lekker Boutique Travel expert HERE for more information and to book!